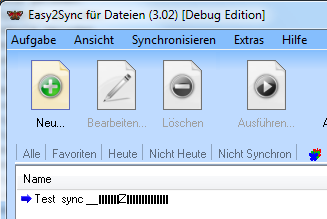 After porting Easy2Sync for Files to Unicode I experienced some really weird problems with some foreign characters. Unicode in general worked, Japanese characters were displayed nicely (not that I could read them). But Cyrillic characters failed when printed with TextOut and were displayed as small black rectangles. Even weirder: Adding just 1 Japanese character to a string with Cyrillic characters caused the entire string to be printed right.